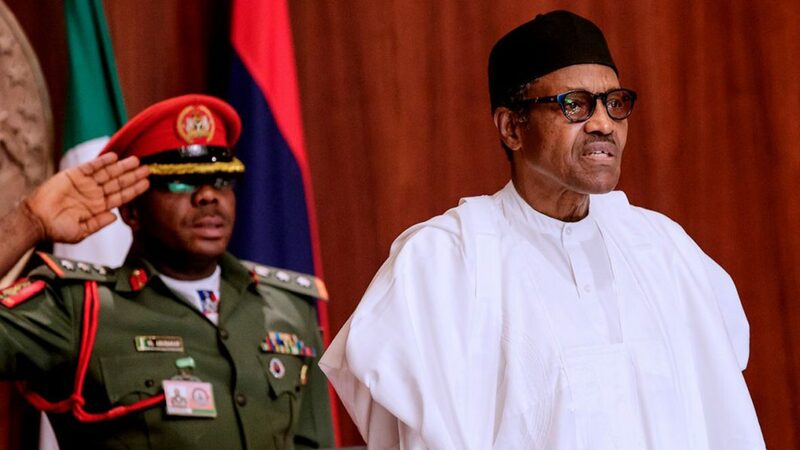 President Muhammadu Buhari is currently presiding over a special Federal Executive Council (FEC) meeting aimed at finalising works on the 2019 budget. The meeting kick-started with opening prayers by the minister of Sports and Youth Development, Solomon Dalung and His Communications counterpart, Adebayo Shittu. The meeting which is to exhaustively deliberate on the budget before transmitting it to the National Assembly for passage is expected to last one hour. The Council had in October approved the 2019-2021 Medium Term Expenditure Framework, MTEF, and Fiscal Strategy Paper, and forwarded same to the National Assembly for its consideration and approval. It will be recalled that, the Minister of Budget and National Planning, Udoma Udo Udoma, had last month announced that the federal government was considering a leaner 2019 budget of N8.6 trillion, which is leaner than the N9.1 trillion approved by lawmakers for 2018.